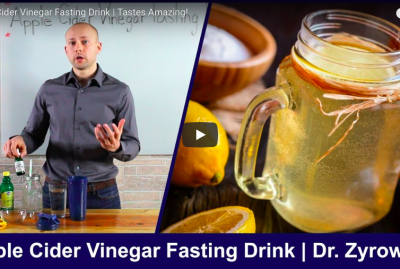 Home » [VIDEO] How Much Apple Cider Vinegar Should You Drink? Ever wondered just how much apple cider vinegar should you drink? This video will explain just how much is enough, and how much is too much. How much apple cider vinegar should you drink a day is one of the top questions I have received lately. So, I turned to a bunch of research to see what amounts were used in all the studies out there. One of the interesting realities was that all the apple cider vinegar studies pretty much used the same amounts. 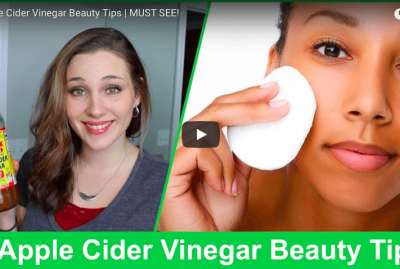 Apple cider vinegar has become an internet sensation. It can easily be used from the comfort of your home and picked up in the grocery store for cheap. The best part of it all is that people feel great while using it. Apple cider vinegar benefits include weight loss, digestive support, blood sugar balance, and even PH balance throughout the body. Then it comes back to the question; how much apple cider vinegar should you drink daily? What the research outlines again and again through multiple different studies, was that people benefited most from drinking 1-2 tablespoons. This was the minimum amount used in all the research I came across. Now, I believe people can benefit even to a higher extent if they use 1-2 tablespoons twice a day. The reason is because some of the research shows that people drinking more seem to have better results. Remember, there is no reason to go over the top with this. There is also no exact amount you have to follow. However, by all means, I believe 1-2 tablespoons 2 times per day is going to be very beneficial. If you want to know how much apple cider vinegar you should drink for weight loss, then it would also be the same answer; a minimum of 1-2 tablespoons 1 time per day, but a maximum of 3 times per day. If you don’t like the taste of apple cider vinegar, then I recommend you try the raw apple cider vinegar capsules. 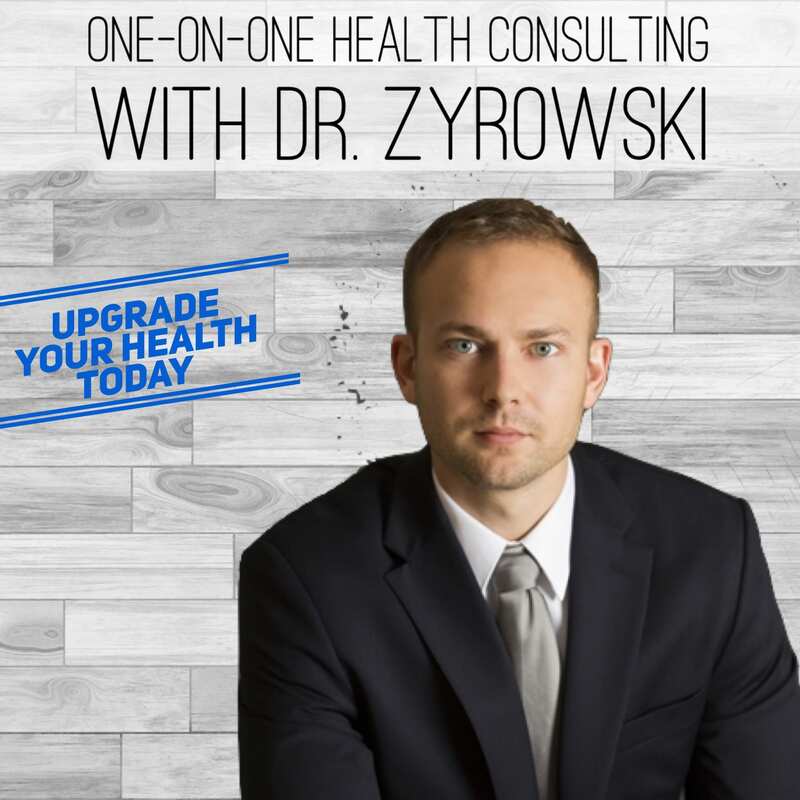 Hey, it is Dr. Zyrowski and if you are new to the channel it is a pleasure to have you here. Be sure to subscribe and hit that bell notification to join our notification community so that I can help you excel your health and your life. 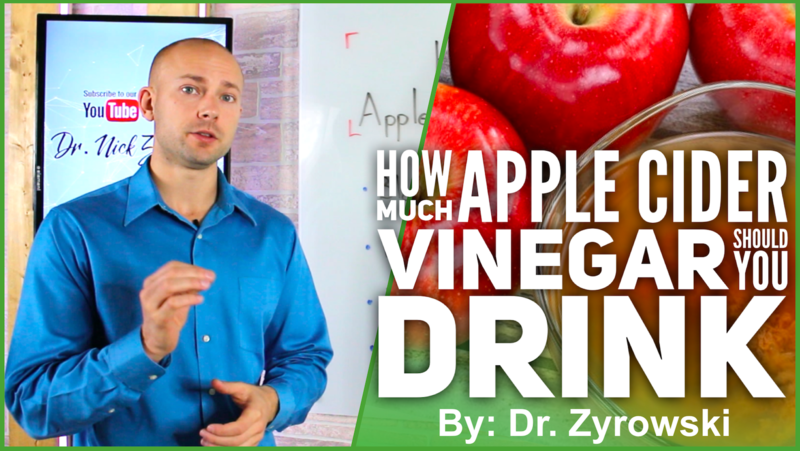 In this video we are talking about how much apple cider vinegar you should drink. 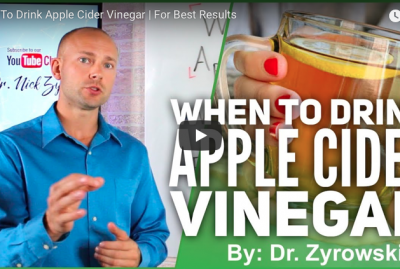 A lot of people know that apple cider vinegar helps balance your blood sugar, digestion and supporting weight loss but what people don’t know is how much you should consume to get those results. 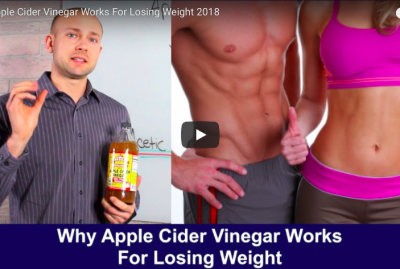 So, what were going to talk about in this video is some of the research and science behind apple cider vinegar and give you a guide of how much you need to actually drink to get some results. The first up on our list is blood sugar. When it comes to blood sugar apple cider vinegar helps the blood sugar balance by supporting the insulin sensitivity and slows the rate in which your stomach empties. 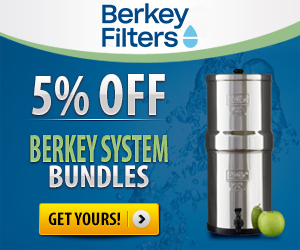 As a result your insulin levels stay lower when you consume that meal and apple cider vinegar. When we look at blood sugar balance and apple cider vinegar, what research shows is that consuming 4 teaspoons either prior to your meal or post meal is going to give you the best results. When we look at 4 teaspoons, that is considered be to 1-2 tablespoons. 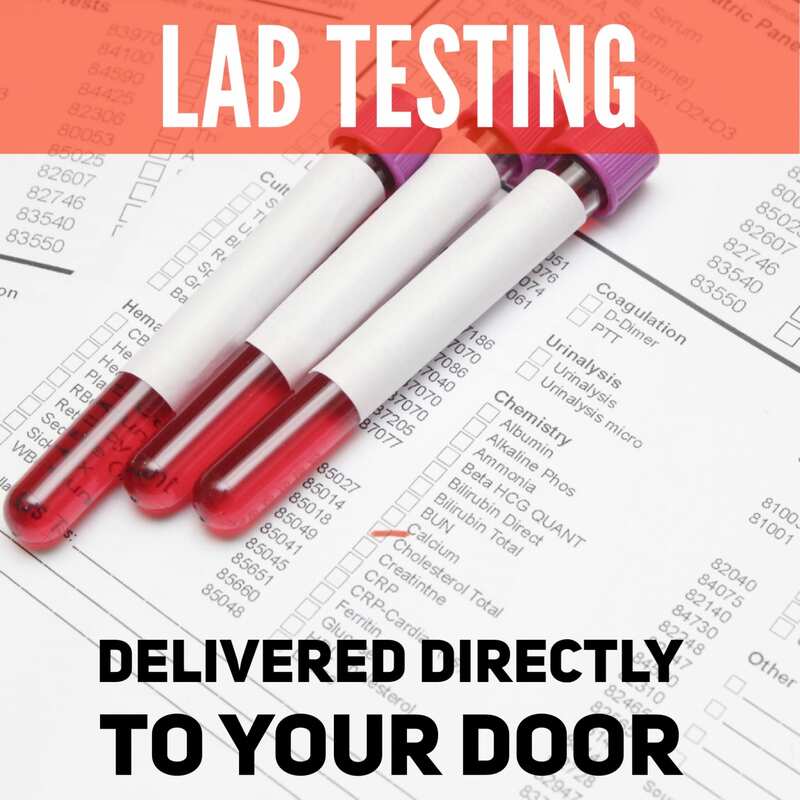 When we look at blood sugar balance research also tells us that you are going to get the most impact if you are consuming a carby meal or high sugar meal. What you need to know when you are consuming a carby meal or high sugar meal, consume 1-2 tablespoons prior to your meal or post meal and that is going to give you the best results. Now, lets take a look at weight loss. Now, apple cider vinegar supports weight loss because it helps you eat a little less. When we look at weight loss and apple cider vinegar there are a couple studies out there. Now one study what happened the participants were on a diet and they consumed two tablespoons of apple cider vinegar every single day and then there were participants that were on a diet that did not consume apple cider vinegar. The participants that consumed the apple cider vinegar lost twice as much weight on the diet as those who didn’t. Apple cider vinegar showed positive effects there and that was 2 tablespoons a day. Now, when we look at another study in regard to weight loss there was a group that consumed 1-2 tablespoons of apple cider vinegar for a three month period and what was found was that they were able to lose on average 2-4 pounds of weight. 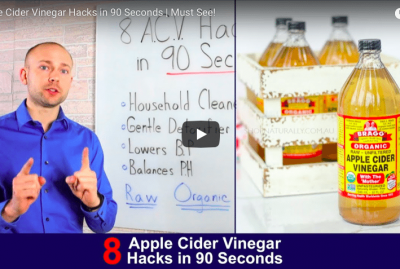 When we look at apple cider vinegar and the best amount to consume, what the research shows us is that 1-2 tablespoons is going to be the absolute minimum to consume to see best results. When we look at the apple cider vinegar, what I typically recommend is 1-2 tablespoons two times today. 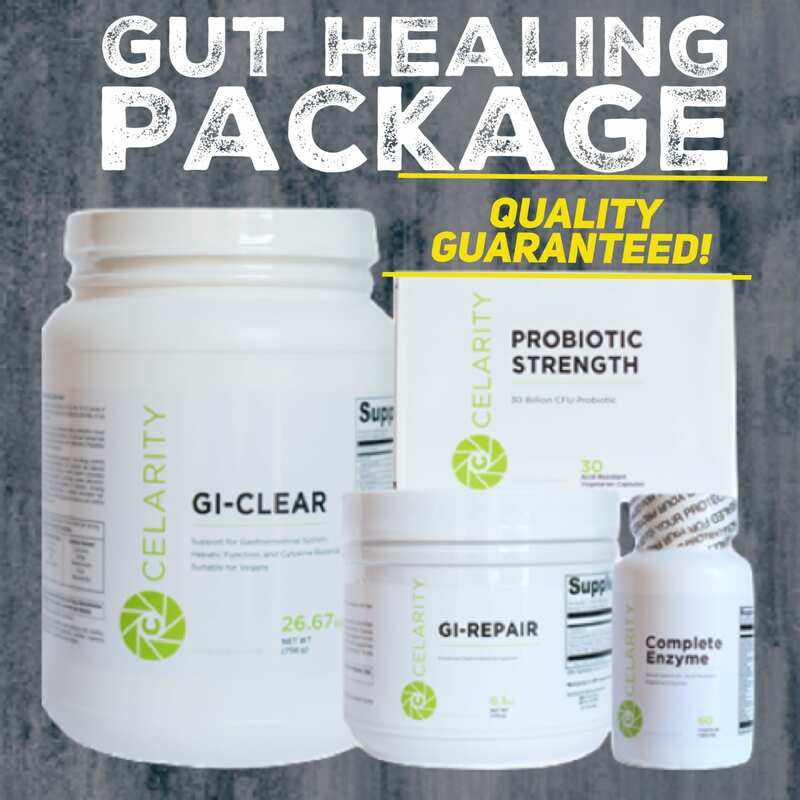 Some people might do 1-2 tablespoons up to three times a day that is also fine but If you want to know the minimal amount you have to consume it is 1-2 tablespoons a day for best results 1-2 tablespoons 2-3 times per day. As I mentioned I personally like 1-2 tablespoons twice a day. When we look at the apple cider vinegar capsules I recommend, one capsule is equal to one tablespoon of apple cider vinegar. So, what were going to want to do is when were taking apple cider vinegar take 1-2 capsules a day but if we want better results with it, we can do 1-2 capsules up to three times per day. If you want to learn more about the apple cider vinegar capsules, I will post the link below. Basically, when we look at this apple cider vinegar once again 1-2 tablespoons is what you have to do at the bare minimum to get results. Be sure to like this video, subscribe to my channel. 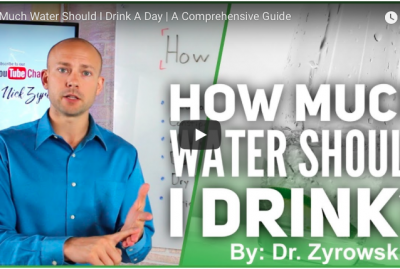 If you have any further questions, put it in the comments below and then check out my other videos on apple cider vinegar and how it can help you improve your health.